When you live in a coastal town, as I do, you become aware of the peculiar social geographies of seaside communities. The social geography of coastal communities is defined by two factors: the sea and the visitor. The sea always seems to define the gestalt of the coastal town: it is the reason why the community is where it is. The sea does, however, seem to limit the geography of the seaside town: removing a large portion of its potential surroundings and making the place feel that bit more isolated as a consequence. If the sea is the defining environmental feature of the seaside town, the visitor is its defining subject. It is the visitor who supports the local tourist economy, who swells the population of the community in the summer, and who connects the community to the outside world. The sense of isolation and the orientation towards the visitor common in coastal communities generates an at times troubling social dynamic. Consequently, while the respectable, well-behaved tourist is welcome, those on the margins of society are seen as being particularly problematic. In seaside towns the homeless, the drug addict, the mentally ill, and the alcoholic appear to be much more conspicuous than in larger communities and they are seen to represent a much greater threat to the socio-economic viability of the place. Coastal towns are communities that rely on the temporary migration of the outsider into the community, but are also places that are particularly sensitive to the presence of unwanted outsiders. 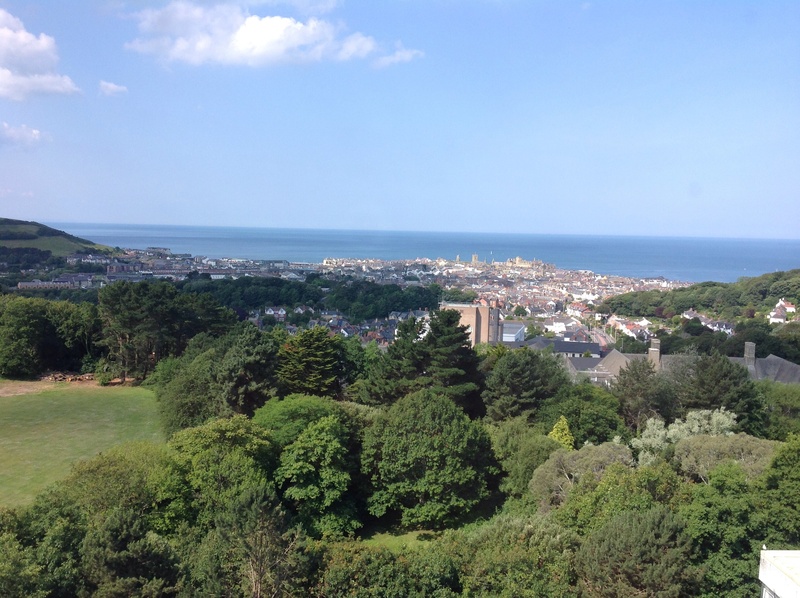 The current issue of the journal Area contains a series of reflections on a classical article that is firmly grounded in the social geography of the seaside town. The paper in question is Chris Philo’s path breaking paper ‘Not at our seaside’: community opposition to a nineteenth century branch asylum, which was published in June 1987. ‘Not at our seaside’ neatly encapsulates geographical concerns about difference, inside/outside relations, and social justice. The paper recounts the story of the controversial decision (in 1856) by the Devonshire Public County Asylum to establish a temporary Branch Asylum in the seaside town of Exmouth, for those in mental distress. Drawing on the reports of the Commissioners in Lunacy, Philo considers the local tensions that were created by the establishment of this Branch Asylum. Although the paper does not delve into theoretical discussion per se, it prefaces and reflects the debates around mental health and moral geography that came to be a much more prominent part of the discipline during the 1990s. In this Classics Revisited section, Chris Philo provides some personal reflections on the background to the paper and his intentions in writing it. These authorial reflections are followed by two commentaries on paper by Tim Cresswell and myself, in which we discuss the broader significance of the paper and what it means personally to us. Living, as I do, in the coastal community of Aberystwyth, Chris Philo’s groundbreaking paper resonated strongly with me. It also served to remind that the study of coastal communities has remained marginal within human geography. While I am sure that there are good reasons for, it is important to note that the socio-economic plight of coastal communities is now becoming s significant object of political debate. A recent article in Guardian newspaper, for example, reflected on a series of reports that showed that coastal communities (and not inner cities) are the main centres of social disadvantage limited opportunity and social isolation in the UK. Perhaps it is time to follow Chris Philo’s lead and to reconsider the geographies of the seaside town. About the Author: Mark Whitehead is a Professor at Aberystwyth University. 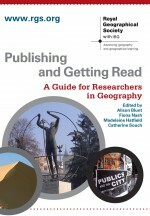 This entry was posted in Area and tagged Area Classics Revisited, Coastal Geographies, Cultural Geography, Social Geography on July 2, 2014 by RGS-IBG Managing Editor: Academic Publications.